The blue skis for beginner female skiers are rented with a pair of ski poles. 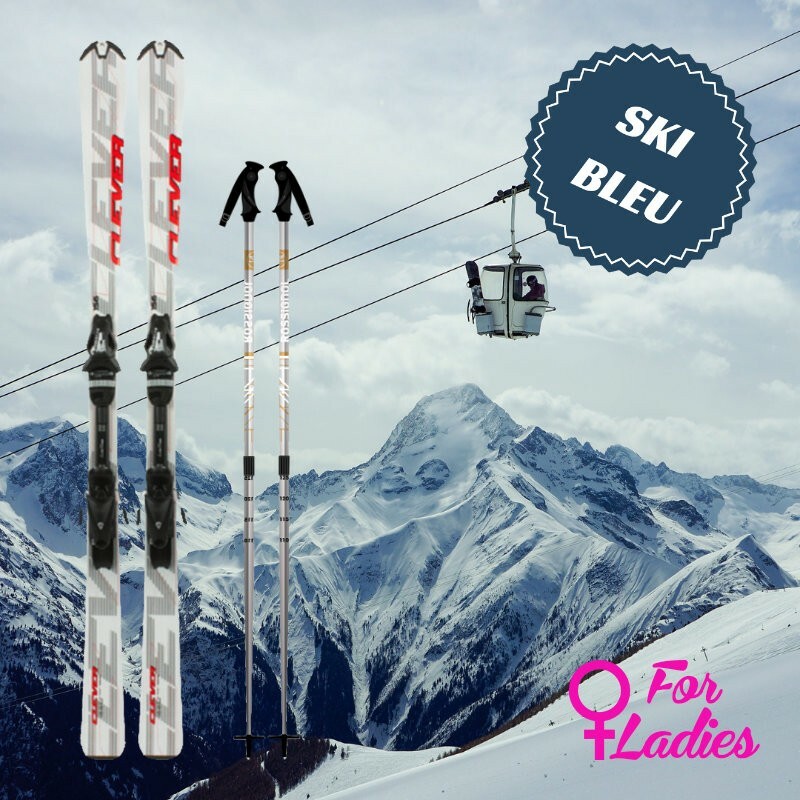 Ski blue range of Skimax is intended for beginner female skiers wanting to perform their first turns on the slopes of Chamonix. 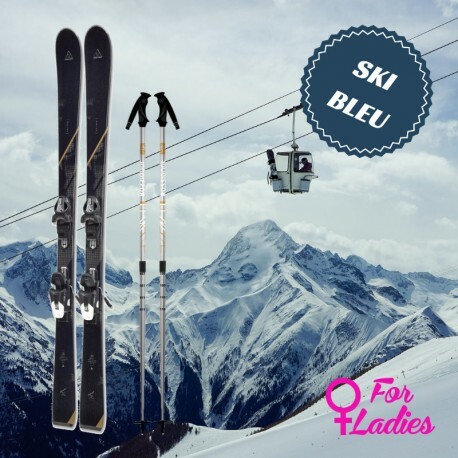 Our selection of women's skis for beginners is a range of lightweight skis and handy products, adapted to the discovery of new sensations of gliding. 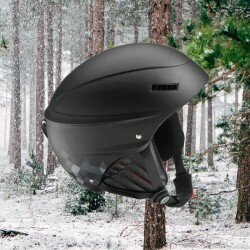 Skimax highly recommend beginner skiers to rent a helmet. Available models: cleaver, Head stuff, Head diva Head or equivalent model.